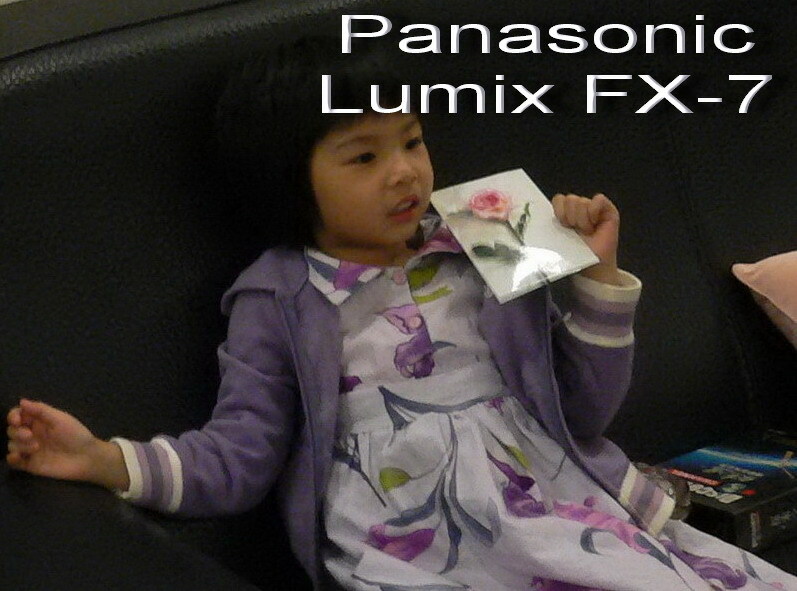 As I have mentioned, I recently sent my Panasonic Lumix FX-7 digital camera for servicing as the circuitry was finally going crazy after all the abuse that I lather on it so generously. It was my first digital camera in the ultra-compact category (my very first digital camera was a Sony DSC-F707 but it was more for work than for personal use). I was very satisfied with it and did not realise how good it was until I used another camera when the Lumix was being serviced. 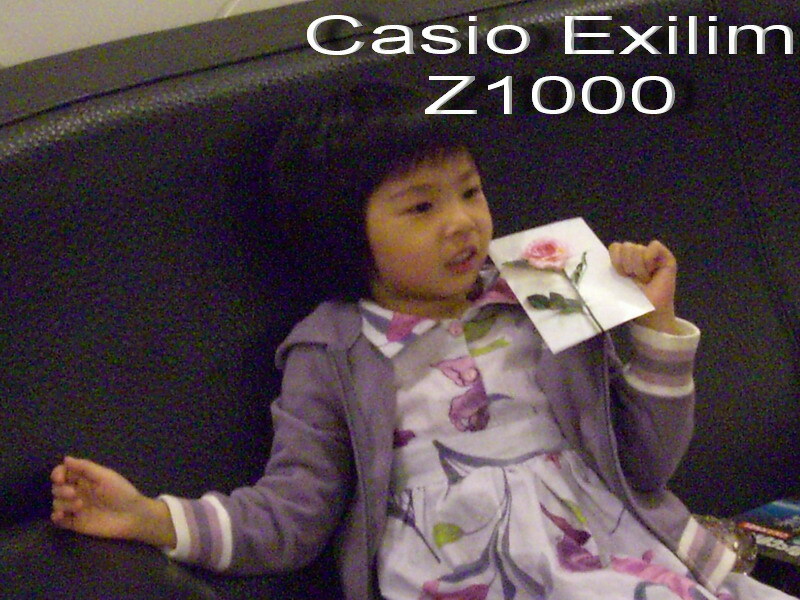 So anyway, I was using a Casio Exilim Z1000, in the interim, and it touted to be Casio's top of the line ultracompact camera (at the time it was bought) and it boasted a 10.0 megapixels resolution capability. 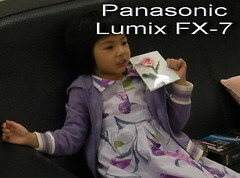 My current Lumix was a paltry 5.0 megapixels in comparison. Just when I was getting all exciting with a fancy smancy camera in my hands, I was devastated with disappointment when the picture quality came out absolutely crap. Ok ok, so maybe I was a tad overboard with the choice of word i.e. crap. I supposed it is ok with the average photo but I would pride myself to be quite saavy with a ultra compact and would hence be able, even with limited functions, come up with pretty good pictures. Even if the best picture that I can take with the Lumix is nowhere near Deek's Nikon D200, I would say given the limited features that the Lumix FX-7 offers in comparison, I thought it is pretty darn good already. Just to give you guys a clearer picture (no pun intended) or what I am talking about, I brought the 2 cameras out for a showdown. Both photos were taken intentionally under insufficient lighting conditions and both set to fully automatic without flash. I also stepped down the Exilim to 5.0 megapixels to even the playing field. Also, I left the photos as they were i.e. without any software touch-ups (except adding the text captions). Normally, under good lighting conditions i.e. bright sunny outdoors, it would be harder to tell if a camera takes better pictures than the other. Hence, the intentional choice of picking an indoor evening subject as a test. The way, you would be able to see how each camera is able to process under less than optimal conditions. I shan't say which camera is superior. I'd leave that for you guys to draw your own conclusion. Click each picture for an enlarged view. z1000 only looks better because the pic 's brighter and I can see her dress better. Akk: That may be so but the little white spots as a result of insufficient lighting is unacceptable. Without the spots, there is still a chance to use photo editing software to rectify easily.